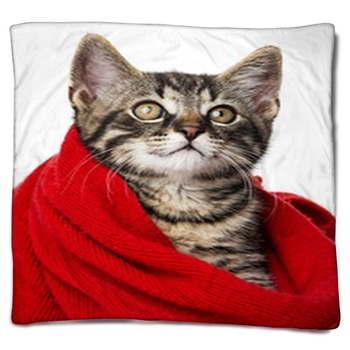 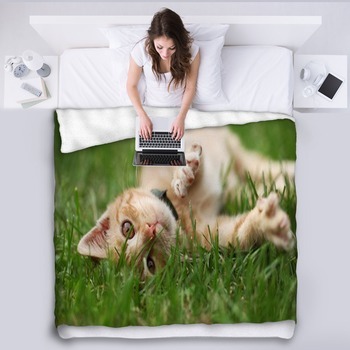 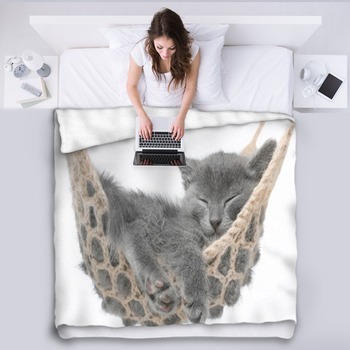 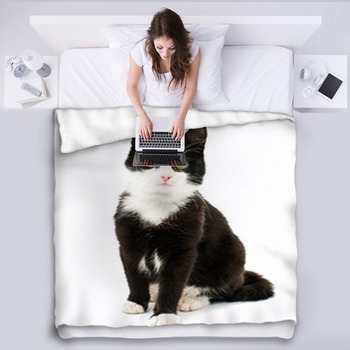 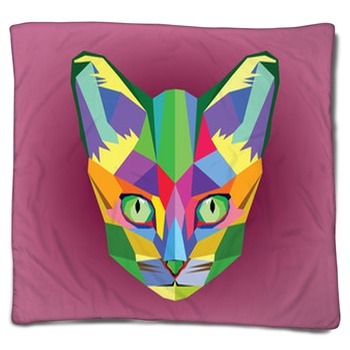 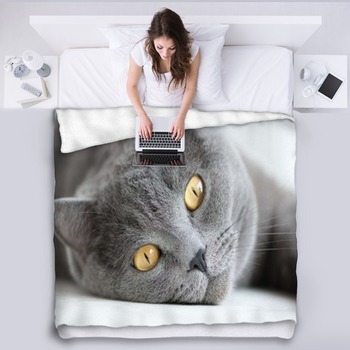 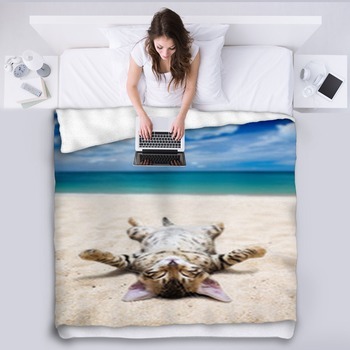 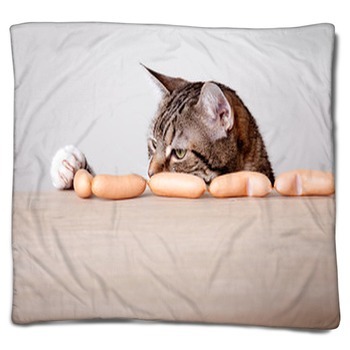 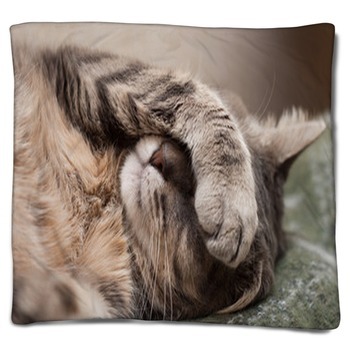 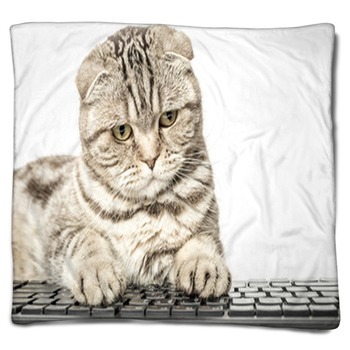 A custom cat blanket is a great idea especially for those who really love their pet cats and cant get enough of them. 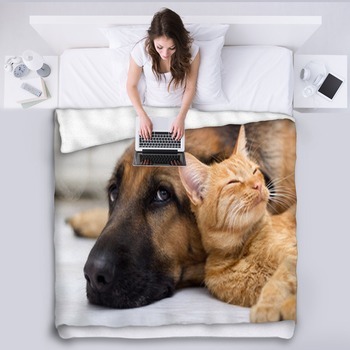 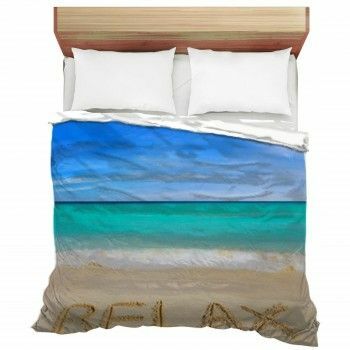 This is also recommended with a matching pillow case for those who would want to cuddle with cats but don't have one of their own. 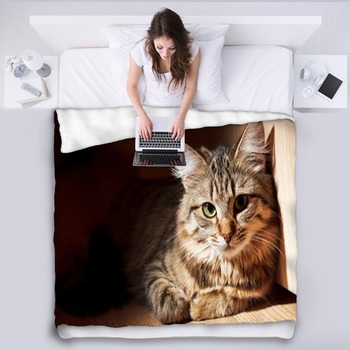 You can also be sure that you wont get disappointed in your cat blanket because it will not easily fade and is highly resistant to tears.